Are you looking for the best psychiatrist in Miami? Elevate Psychiatry provides destigmatized, accessible, and cutting-edge psychiatric care in the heart of downtown Miami. Simply call or text us anytime at (305) 908-1115 to schedule an appointment. Elevate Psychiatry is committed to providing superlative treatment. Our patients receive the highest level of care from our board-certified psychiatric providers and medical staff, and our front desk is reliable and efficient in handling patient concerns. 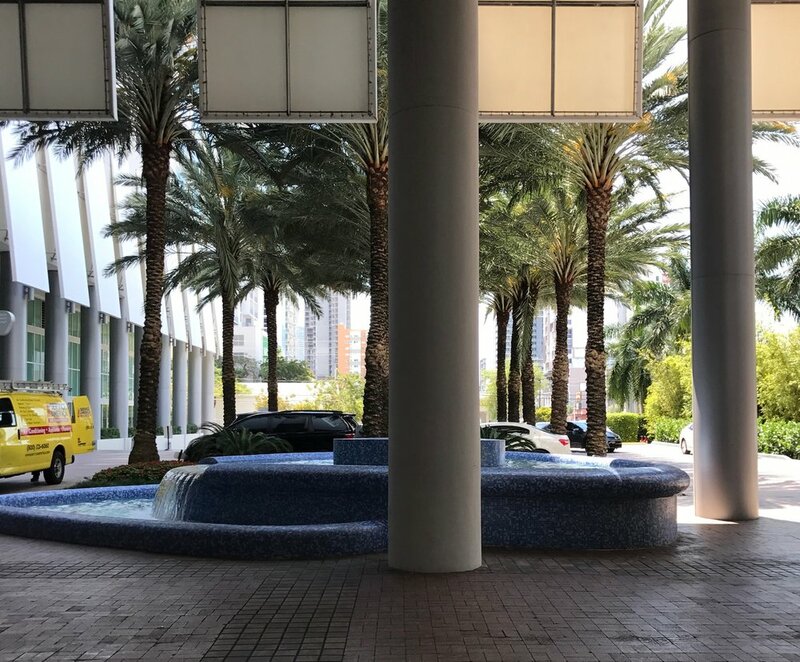 We are located conveniently in the One Latitude Offices building in beautiful Brickell, Miami. We have a gorgeous view of Brickell City Centre and Mary Brickell Village. Enjoy our modern, loft-style office, where Elevate patients receive complimentary valet parking. Call or text* us anytime at (305) 908-1115. Or, you can book online now! “Absolutely love Elevate! I was referred by a friend and everything he told me was true. Easy to find. Nice, clean, professional office and the staff is competent and helpful.” - Ryan W.
"Excellent care, with emphasis on meaningful patient interaction, and a comfortable and sleek environment. Would recommend to anyone." - Joshua N.
Take I-95 to Brickell Avenue, head west onto 7th St. Turn right into the driveway, past Graziano's, and follow the signs to valet. All Elevate patients will receive complimentary 2-hour parking validation. We are a short walk from the Eighth Street Metromover Station and the Brickell Metrorail Station. We are located in the Latitude One Offices Building on the 21st floor. The building is smoke-free and wheelchair accessible. Service animals welcome. *We offer regular text messaging to provide helpful information like appointment reminders. By texting us, you provide consent to use this format of communication to transmit appointment reminders and sensitive information (including protected health information) despite knowing that this information is not fully encrypted. Wireless carrier rates may apply.